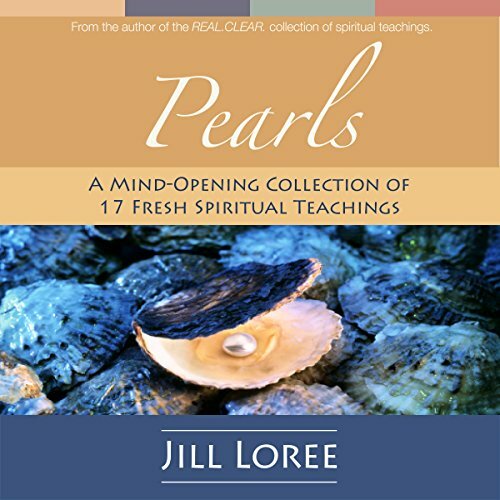 In this classic, practical collection, Jill Loree strings together timeless spiritual teachings, smoothing them over by giving each her own light personal touch. This is the guide's wisdom in Jill Loree's words. The specialty of these teachings is in their perspective on doing the transformative work of purifying ourselves. The guide offers us a way to make sense of our very existence, then gives us an approach for finding ourselves and a method for uncovering our light. What's the Real Spiritual Meaning of Crisis? These remarkable spiritual teachings are the guide's wisdom in Jill Loree's words. Let yourself be immersed in these profound and practical creations, and like a glorious pearl, may the light then be reflected in all you do.